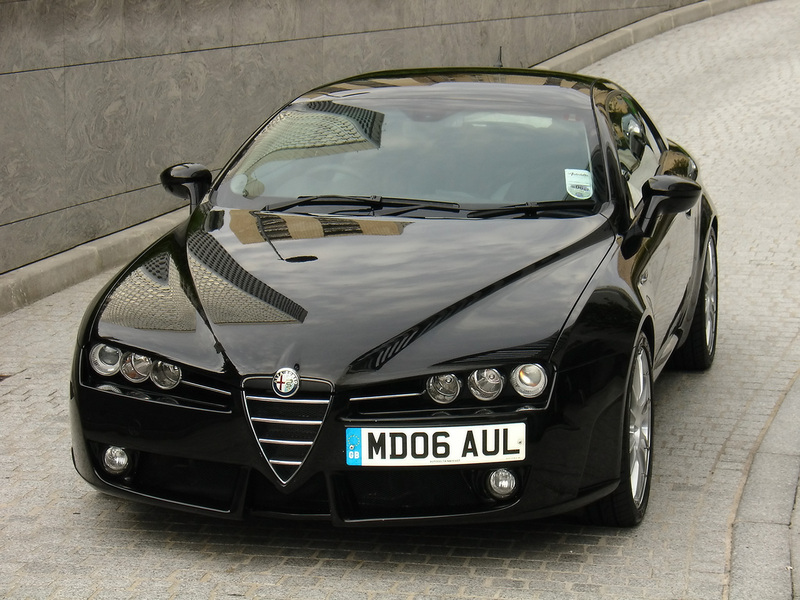 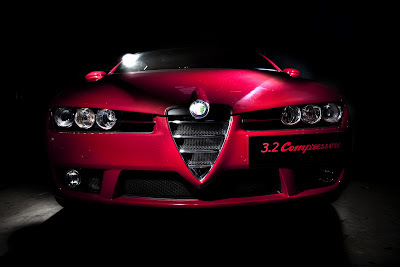 Making its world debut alongside the Autodelta Alfa Romeo 159 J4 3.2 C at this weekend's MPH09 Motor Show in London is the yet another Autodelta model, the Brera 3.2 C Compressore which is based on the UK market Brera S. A recent project between Alfa Romeo UK and Prodrive, the limited edition Brera S 3.2 features many upgrades the most significant being a weight loss of 100 kg (220 pounds) thanks to the use of front-wheel drive rather than the standard Brera V6's Q4 all-wheel drive system and a sportier suspension. 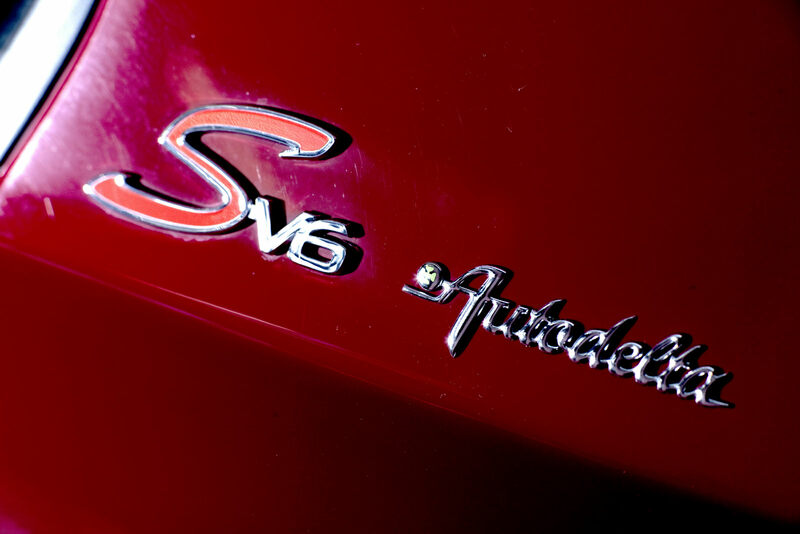 Autodelta's proposal completes the overall package by adding a supercharger to the mix as well as further improving handling. 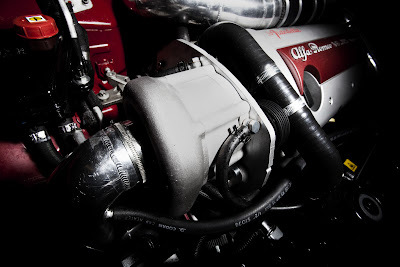 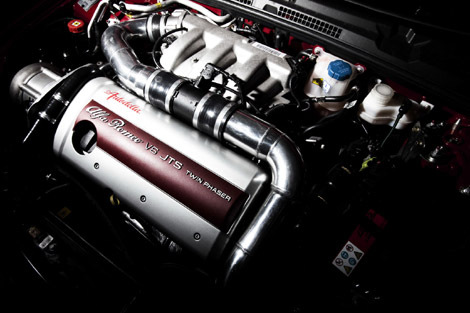 The addition of Autodelta's supercharging kit with an intercooler boosts the 3.2-liter V6 engine's output from 260 bhp and 322 Nm to a more potent 352-horsepower and 435 Nm (320.8 lb-ft) of torque. 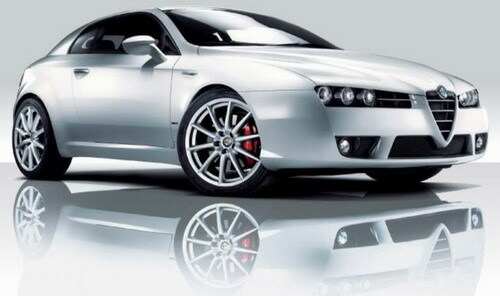 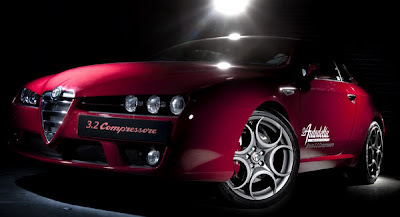 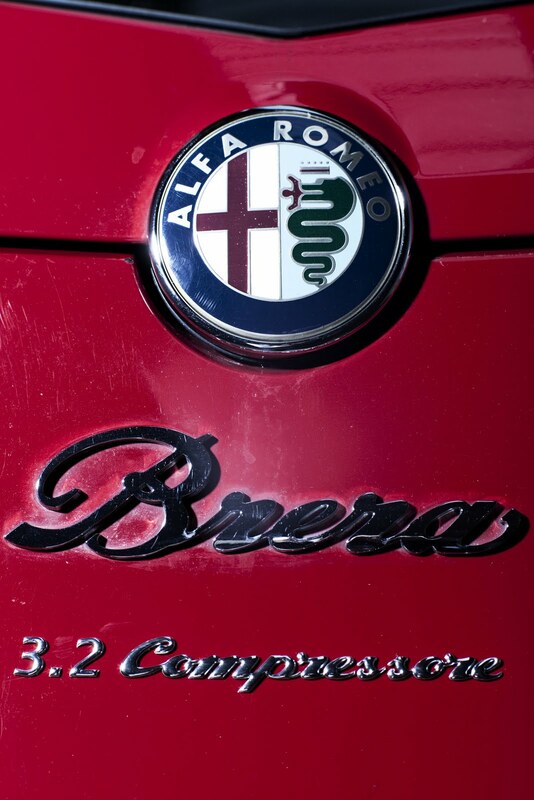 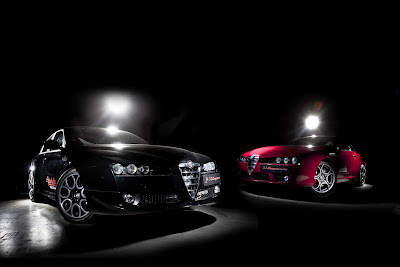 No performance figures have been released yet for the Brera S 3.2 Compressore. 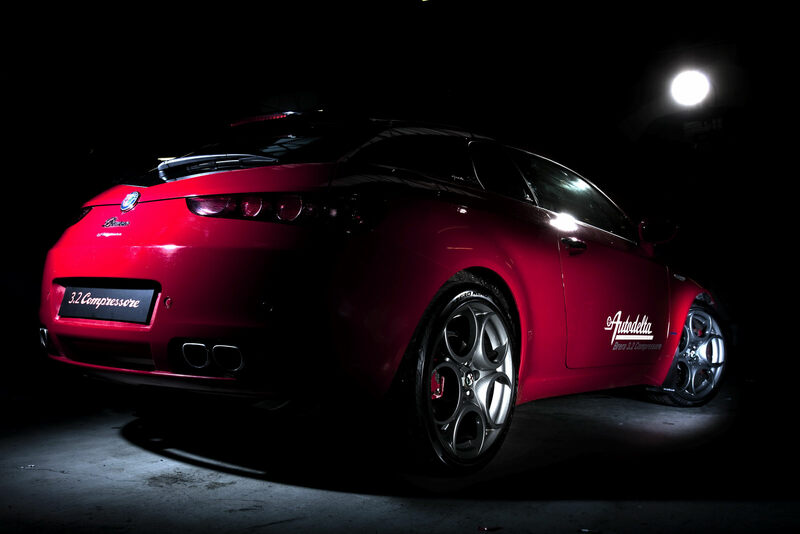 Traction is further improved by the fitting of Autodelta's bespoke mechanical limited slip differential (LSD) that operates in combination with the Brera's standard electronic Q2 system. 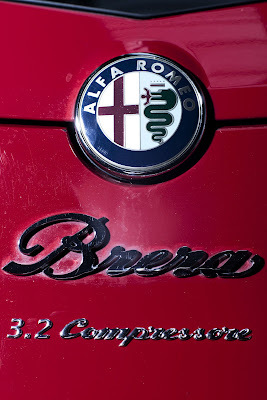 According to the tuner, the mechanical LSD works in a more natural way as the Q2 only operates in more extreme driving scenarios by applying the brakes to transfer power to the required corner, offering better feedback to the driver. 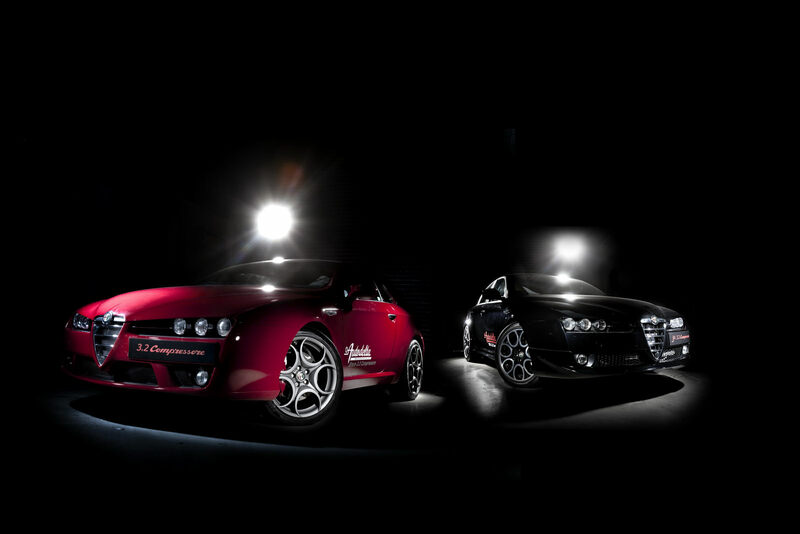 Finally, the package includes Autodelta's height-adjustable Sportline suspension kit. The new coilover suspension features specific new spring rates and 40 different firmness adjustment settings that can adjusted by the driver.